I wrote this how to after receiving comments from Rudolf and Pavlo on my earlier how to regarding this issue. If this how to doesn’t work, check this one! Categories: How to, Linux | Tags: Fedora 20, Parole, Xfce | Permalink. No worries I managed to fix it and I am sharing my solution with you guys. 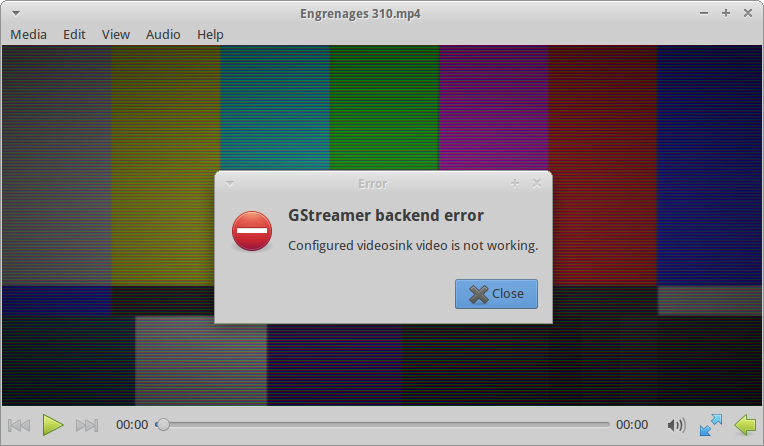 I run Linux Mint 14 Nadia and decided to try XFCE and of course Parole media player. I tried your instructions as Root and it failed. 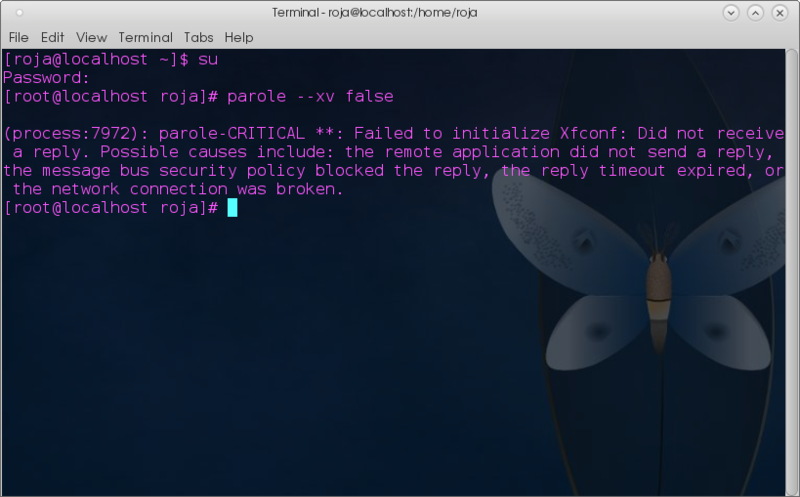 Simple solution was to issue command “parole –xv false” at the Terminal default Home directory prompt $ as an ordinary user NOT as Root in the Parole directory. Parole now works perfectly. 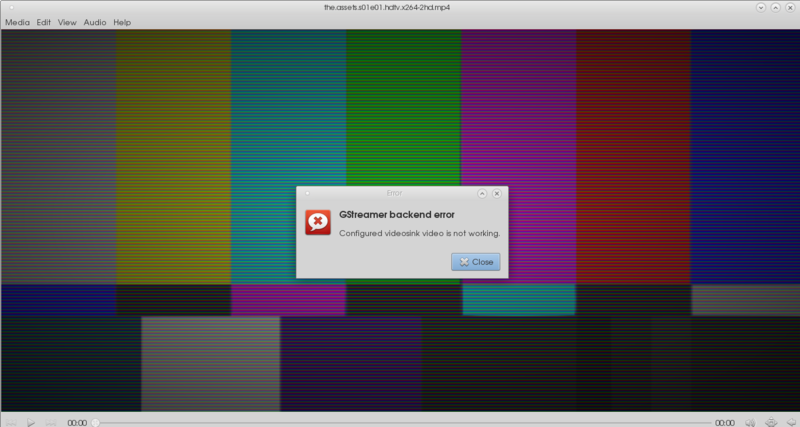 This might help Ubuntu / Xbuntu users as well because as Linux Mint is based on Ubuntu. Thank you for sharing your tips above because I would not have succeeded without your help. With Rudolf’s comment in mind, I made a new “How to” you can check it here. Categories: How to, Linux | Tags: Parole, Xubuntu 13.04 | Permalink.